Simone Kopeinik graduated from Graz University of Technology with a degree in Computer Science. During her Master studies she specialized in Software Design and Development, User Adaptive Systems and Virtual Learning Environments. 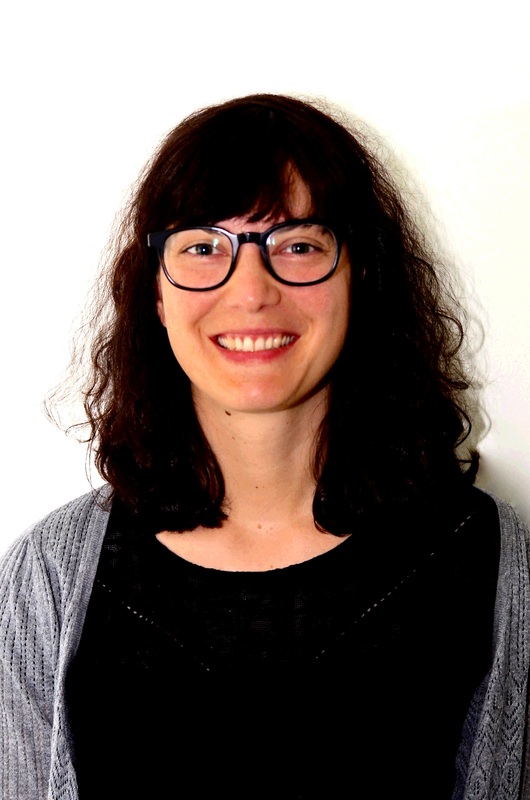 In her PhD thesis she further specialized on decision support in virtual learning environments, focusing on the modelling of cognitive aspects for personalized learning recommendations. Since 2010, Simone has been working at the Institute of Interactive Systems and Data Science. During this time she was involved in various European as well as national projects. Within the INNOVRET and the WeSpot project she acted as an Internal Coordinator. Currently, she is involved in an FWF Project that investigates means to support high school students in doing online research, particularly the search for and the evaluation of information on the web. Simone’s research interest comprises user adaptive and personalized (learning) systems, human computer interaction, learning and data analytics, information search, recommender systems, user and cognitive modelling. Parodi, E., Fabrizio, G., Specht, M., Kopeinik, S., Haimala, F., & Protopsaltis, A. (2013). weSPOT: Working Environment with Social and Personal Open Tools for inquiry based learning. Poster presented at the European Conference on Technology Enhanced Learning, 17-21 September 2013, Paphos, Cyprus. Gütl, C., Chang, V., Kopeinik, S., & Williams, R. (2009). 3D virtual worlds as a tool for collaborative learning settings in geographically dispersed environments. In M. Auer (Ed. ), Proceedings of the 12th International Conference on Interactive Computer Aided Learning (ICL 2009), 23-25 September 2009, Villach, Austria. (pp. 310-323). Kassel, Germany: Kassel University Press.